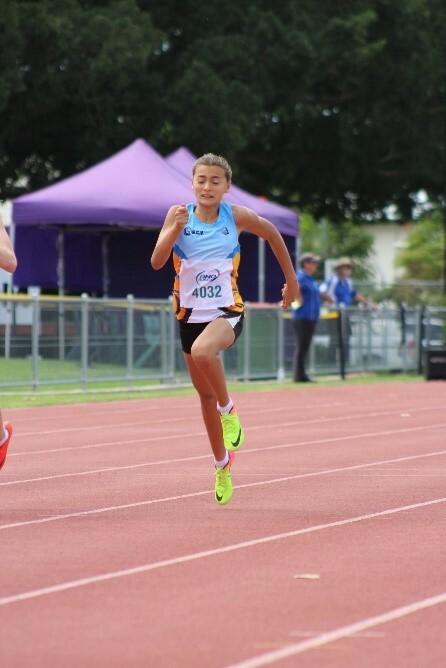 Dior Scholz (Year 6) competed in the Queensland Athletics Championships in Townsville over the holiday break. Dior competed in the 100m and 200m track events placing first in both races. 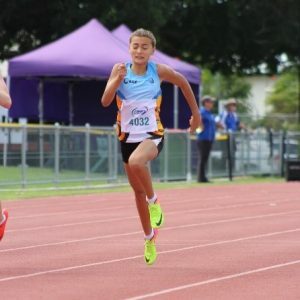 Dior has now qualified for the National Titles in March 2019 in both the 1000m and 200m events. Congratulations, Dior! Lily Beaver, Luar Burt, Sienna McMah (Year 7), Emma de Fazio (Year 8) and Nikki McMenamin (Year 11) competed at the National Clubs Gymnastics held at Carrara during the holiday break. This was a team event with up to six girls in each team and the top 3 scores per apparatus counting in the team score. 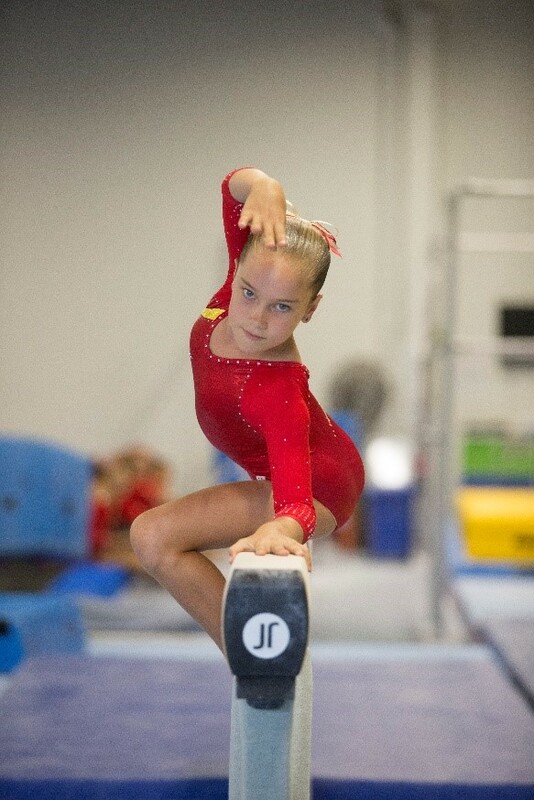 Luar competed in the Level 6 division and her team placed 6th Overall, and earned a Bronze on Vault. Sienna and Emma competed in the Level 7 Division placing 3rd overall and earning a silver on Beam and Bronze on Vault. 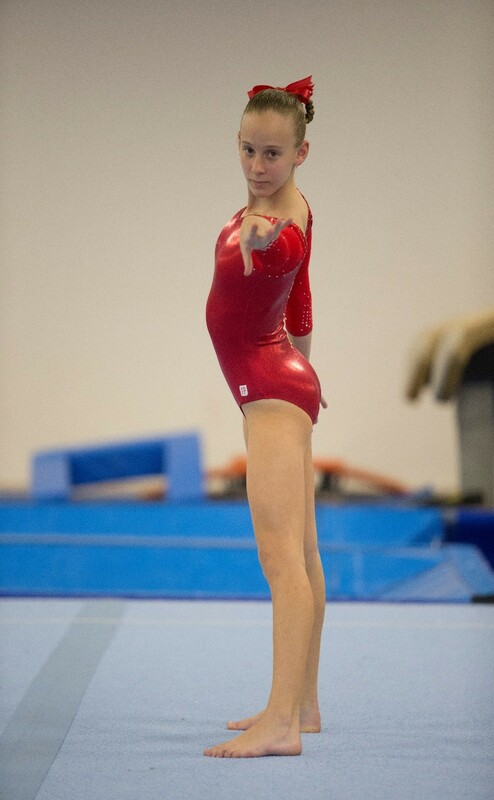 Nikki competed in the Level 8 Division placing 10th overall and earning a 4th on Bars and 6th on Beam. 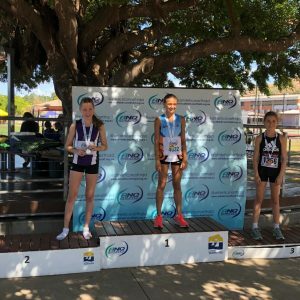 For Nikki this is a wonderful achievement as she has returned to full competition in the middle of this year following two broken ankles and a fracture wrist. 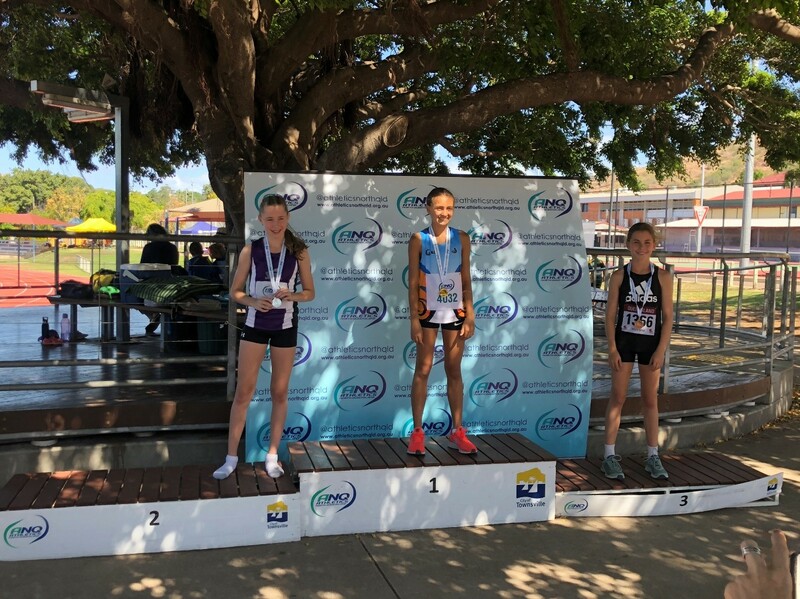 Well done to all who competed.